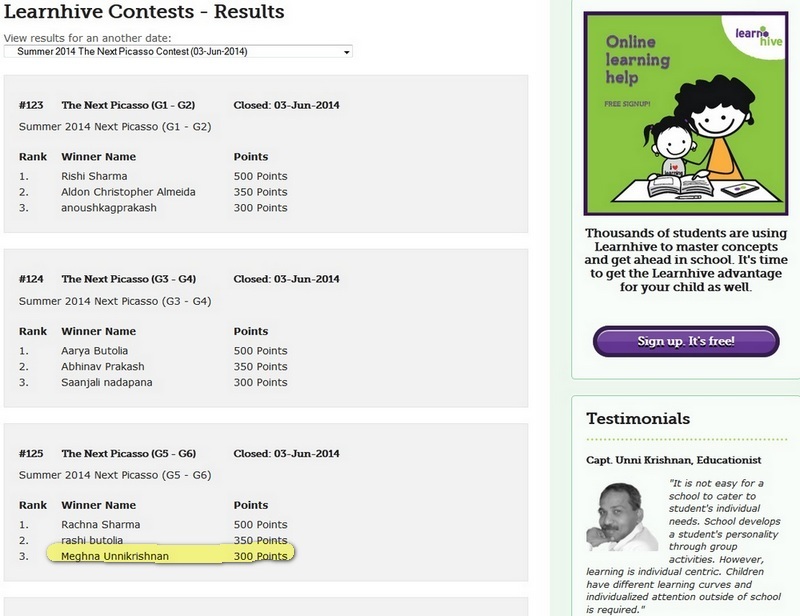 I participated in the Learnhive Summer 2014 Next Picasso Art Contest held last month. Contestants had to upload artworks and there was public voting on facebook. 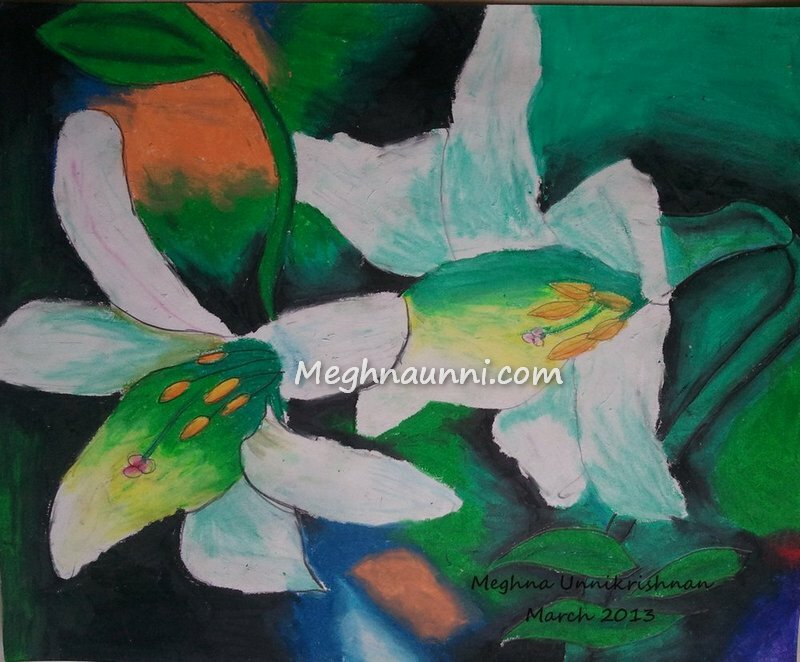 I won third prize for my flower painting.